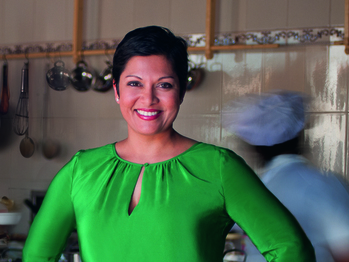 Anupy Singla, best-selling author of The Indian Slow Cooker and Vegan Indian Cooking, returns to Marcel's following the release of her newest cookbook, Indian for Everyone. Her latest opens up the pleasures of Indian cuisine for any home cook, regardless of dietary restrictions, level of expertise, or prior familiarity with Indian food. Join Anupy as she demonstrates, talks about dishes from her new book and hosts a book signing. 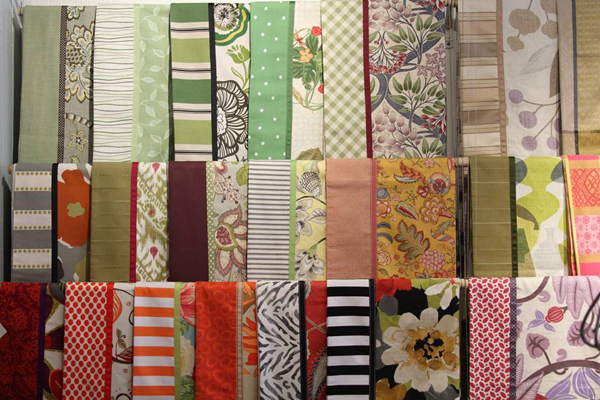 Janet Catlow, talented designer behind ShineHandmade table linens, will be appearing at Marcel's. Expert craftsmanship, inspired design and small-scale local production make Shine shine! Janet will unveil her 2014 Holiday collection featuring fabrications ranging from contemporary to traditional. Enjoy 20% off all ShineHandmade items during the trunk show. 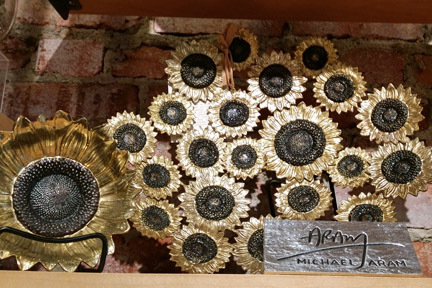 Explore the beautiful and magical world of Michael Aram. Aram's work is a celebration of craft and age-old handworking traditions. Jodi Barke, Aram representative, will be at Marcel's showcasing his collection, discussing artisan technique and showing off his intricately designed Mughal Garden Tea Set with amethyst and jade - it is spectacular! You will not want to miss this event; gift with $100 purchase. Downtown Glen Ellyn is the place to shop and dine this holiday season. 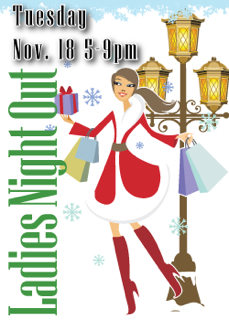 Please join us for Ladies Night Out. Cleverly scheduled 2 weeks earlier this year (Hello head-start on holiday shopping!). Always a fun evening filled with friends, shopping, cocktails and delicious bites from Chef Kelly. We'll have a gift with every purchase over $50. It's officially the onset of the holiday season! Presented by the Glen Ellyn Chamber of Commerce, the Holiday Walk is a treasured Glen Ellyn tradition. The downtown comes alive with thousands of villagers awaiting the arrival of Santa. He magically alights the tree at 6 pm. Afterwards, stop by Marcel's where we will be continuing our comforting tradition of mini grilled cheese sandwiches and roasted tomato soup. Marcel's will be open until 9 pm. Keep an eye on your email for Black Friday specials for the next day! 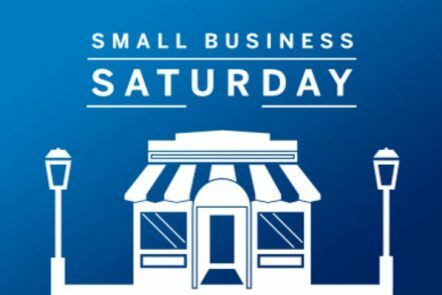 Shop Small, Shop Local! 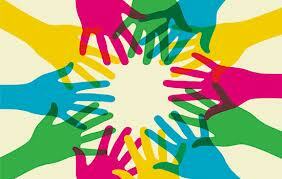 Marcel's wants to thank you for supporting our store, fellow local businesses and our community. We are proud to extend to you the service, quality and extras that make our downtown a destination. Our heartfelt thanks to you for supporting us today and all year round! 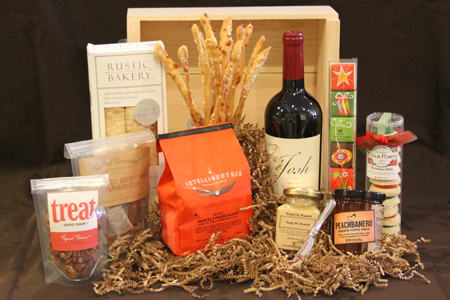 Introducing our absolutely fabulous assortment of gift boxes for the holiday season! We have carefully crafted 3 unique collections highlighting small batch specialty foods. Available online by November 15th. Call or stop in to pre-order yours today. We would also be delighted to help you design your own. Depending on size, all boxes are packaged in a Marcel's branded wooden crate or branded kraft box. 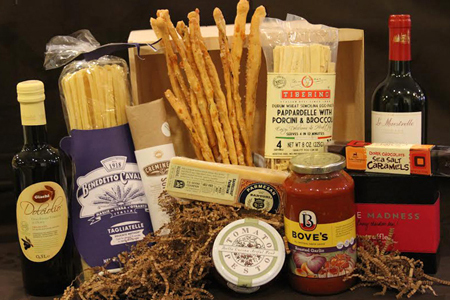 We have gathered the best of Italy via Marcel's: pasta, pesto, sauces, breadsticks, salumi, formaggi and more. Everyone who loves a taste of Italy will delight in these handpicked selections. We have made the choices easy for you with these boxes. 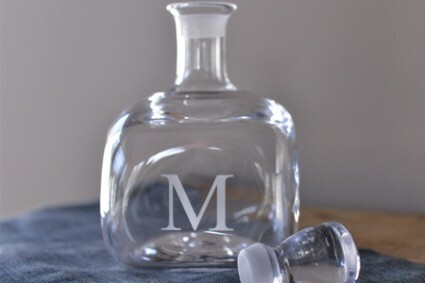 At Marcel's we take pride in every item we stock on our shelves. We surveyed our staff and loyal customers to give you a sampling of our 2014 favs! Everything you need to throw a fabulous party this holiday season is tucked inside these carefully curated boxes. 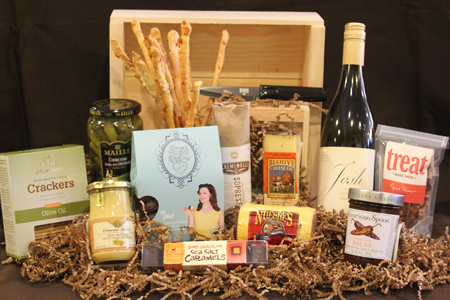 Fashion a sensational spread with specialty condiments, cheese, pate, crackers and sweet treats. Cook, Create and Celebrate at Marcel's this holiday season! Let us help you plan an exquisite event: company parties, family get-togethers and girl's nights out are all fabulous ways to experience the magic of the Marcel's kitchen. Contact us today and we will start crafting the menu, libations and special touches to make the event uniquely yours. Let our talented chefs do all of the work while you relax and enjoy their creations. Marcel's presents Erin Dobesh and Vitamix. Taste the Vitamix difference in a 90-minute interactive experience, where you'll sample every course of a meal - from appetizers to dessert - and receive an exclusive, 12-recipe booklet so you can make the same delicious creations at home. From the powerful 750 Pro to the newest Personal Blender, Vitamix is the perfect fit for your kitchen. 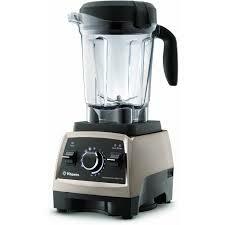 Class registration fee is good towards the purchase of a Vitamix on or before the day of the class. You have asked; we are delivering a class devoted to knife skills with Chef Robin Nathan! Good knives and impeccable knife skills are critical for all cooks and chefs. Knowing how to properly use a good chef's knife will shorten the time you spend in the kitchen and give you the confidence to tackle any recipe. Repetition and practice are at the heart of the development of high level knife skills and when used properly, your knife performs much more efficiently. Chef Robin takes you beyond dicing and chiffonade, exploring advanced knife techniques, the best use for different knives, safety, storage, and care. Class participants will receive 20% off all cutlery the day of the class and will receive free same day knife sharpening for any knives brought in that day (no serrated or scissors, please). 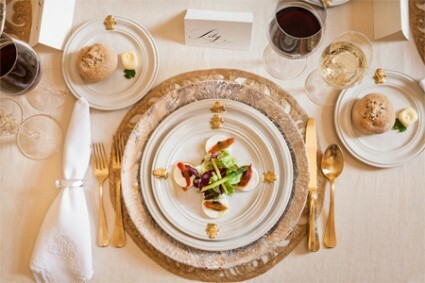 JULISKA We are hosting our Juliska Place Setting Completion event through November 26th. Purchase 7 pieces and receive the 8th, to complete the set, with our compliments. Take advantage of this promotion to explore Juliska's romantic collections inspired by centuries of European design. Come in to browse our selections of iconic Berry and Thread, festive Ruby Country Estate Winter Frolic, luxurious Gold Acanthus, gorgeous Pewter and more. SIMON PEARCE Based in Vermont, the Simon Pearce collection ranges from traditional to modern, casual to elegant, and beautifully accents any decor. Stop in to see our continually updated selections including their new laboratory inspired carafe collection, beautiful barware and gorgeous Vermont evergreens. Keep in mind that you can engrave your pieces for $25. Receive one Woodbury bowl (retail value $75) with any purchase of Simon Pearce over $175. November 1-15.